Anyone looking for a catering company on Mallorca has plenty of choice, with some excellent catering and private chef services available. Should you ever need to know, the local word for catering is . . . catering – pronounced ‘cattering’. We’ve never hired a catering service but, having tasted their food on quite a few occasions, have recommended Finca Catering (previously known as Top Catering) to friends planning parties. The Manacor-based company has been looking after clients since the year 2000 and is run by German-born chef Stefan Schmäing and his wife Carol Belles (from Barcelona) – a very likeable and hardworking couple. Stefan had previous restaurant experience on Mallorca, at places including the former 2-Michelin-star Tristán in Puerto Portals (premises now home to Baiben), . Reads Hotel in Santa Maria, La Reserva Rotana Hotel (Manacor), and Vienna in Cas Concos, before he and Carol set up Top Catering. Most of their catering takes place at fincas all around Mallorca. 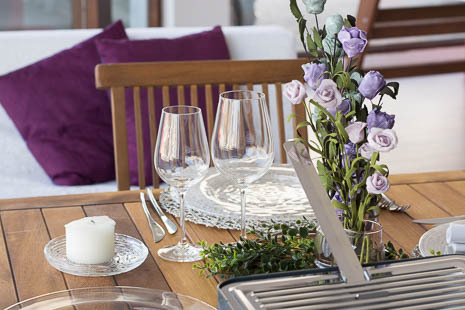 They cater for parties (such as weddings, anniversaries, and birthdays) and for holidaymakers who have rented a property but don’t want to cook for themselves all the time. They are now working with Son Corb Boutique Hotel at Cala Bona, which can be rented for private parties. 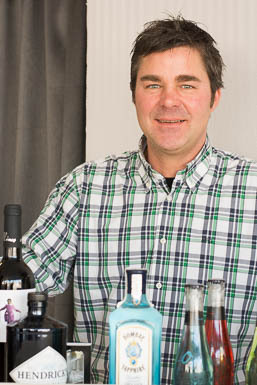 “They have a small kitchen, so we are starting to work with them on the gastronomy side,” explains Stefan. Weddings make up 80 per cent of their caterings, with couples coming from all over Europe to tie the knot here. Finca Catering takes care of everything, except the legal paperwork, collaborating as necessary with trusted services, such as a wedding planner, florist, and others. Finca Catering takes care of everything from the fixtures and fittings to the food and wine. 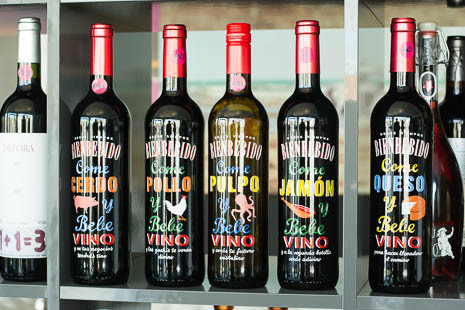 Some of the wines offered by Finca Catering. 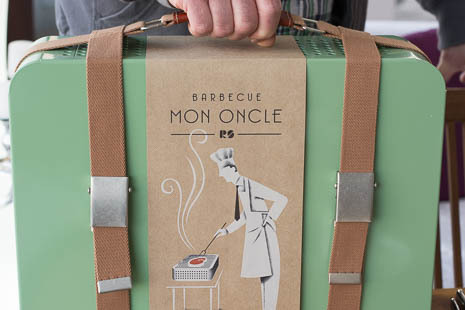 Finca Catering also sells the stylish Mon Oncle BBQ-in-a-case. Great with summer approaching. Finca Catering enjoys a lot of repeat business: some clients have used their services up to 10 times over the years for birthday and anniversary parties. As well as weddings and other celebration parties, they handle corporate catering for events such as inaugurations. Their biggest event – the opening of the Mallorca Film Academy – was for 500 people. They aim to have a booking for every Saturday in the season. Not surprisingly, they also like to have bookings midweek. “We are beginning to see a lot of Germans getting married on those days,” explains Carol. Hiring a finca can be cheaper on weekdays than at weekends – worth remembering if you are planning an event. Finca Catering has relocated its premises in Manacor, but only by a short distance. Find it on the Via Palma, 86 bajos (opposite the petrol station near the Felanitx road roundabout).